Hikaru Nakamura is ranked No. 1 in the U.S. and No. 7 in the world. 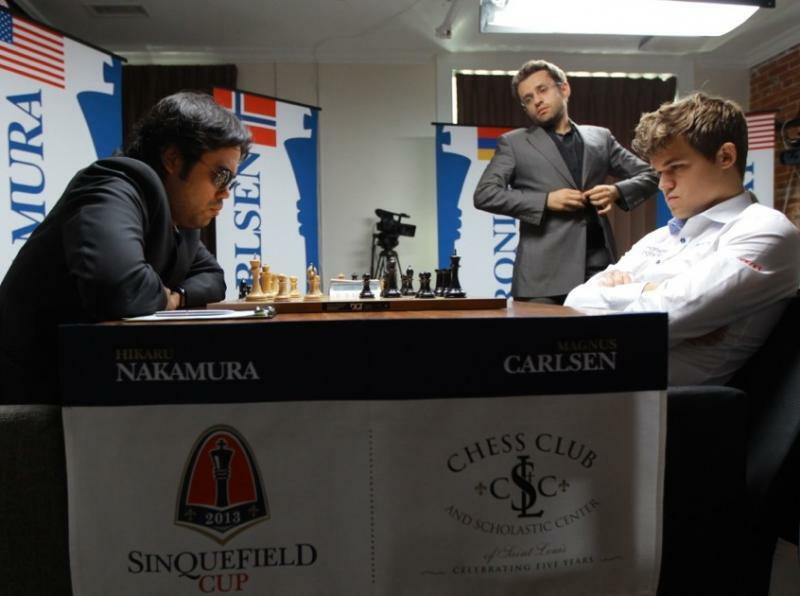 Last week, Grandmaster Hikaru Nakamura, 26, answered hundreds of questions from fans and chess enthusiasts all across the world, and his responses were surprisingly candid. Alongside the typical chess-specific questions, Nakamura addressed questions about his early influences, heritage, hopes and fears with a grace and wit that belied his 26 years. 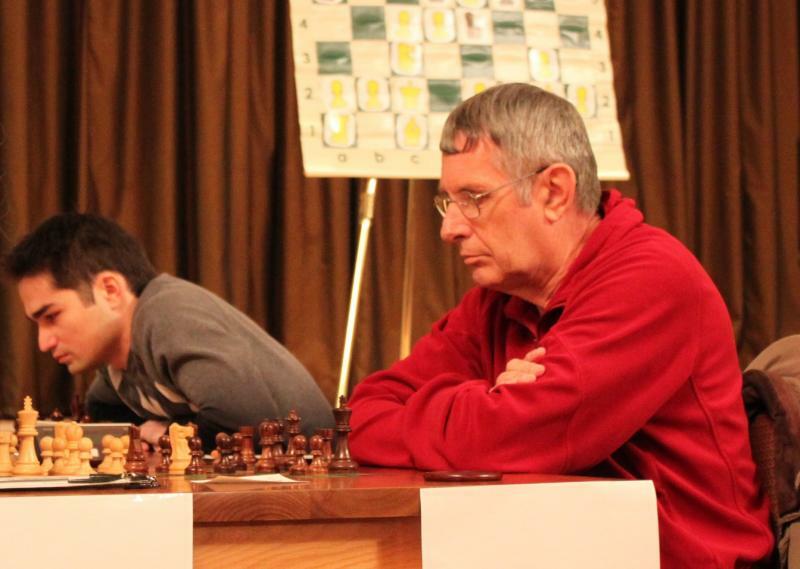 It also provided some fascinating insight into one of the top minds of the chess world. Is chess still fun, or does it just feel like a job now? Chess is certainly still enjoyable but it has taken on a more serious role as it is my full time career. It will always be fun, but it will never be the same as when I was 12-13-14 years old and just playing the game without any worries in the world. It seems that you are more in control of your emotions currently than has been the case in the past. Is this something you agree with and if so, is it something you consciously work on or do you feel it's something that has come with age? I'm not sure that I am ever really in control! I would never really say that I worked consciously to become calmer and more mellow, but I think that lifestyle plays a big roll. In my late teens and early 20s, I spent a lot of time out on the west coast (Vancouver in particular) and this really helped a lot. Although, I do think that with every passing year, I become more mellow! 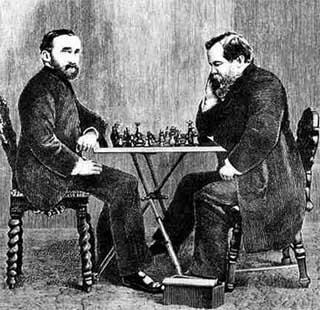 Are you happy that chess has always been the center of your career (and perhaps even life)? I'm constantly re-evaluating my career. I often wonder if even super GMs feel just as unfulfilled as the rest of us when we step back and look at the impact of our careers. I imagine that with your intellect you could have pursued just about any career you wanted. Life will never be perfect. This is a fact. For the most part, I do not feel unfulfilled in a traditional sense. However, the three most difficult things about chess are: 1) having to prove yourself every single day. In normal jobs, when you have made say VP in a company, you are set. 2) having to travel a lot and not being able to spend as much time as you want with your family 3) Chess is not always secure if you have a lot of bad results. Most of my non chess time (excluding minor activities) is spent on trading derivatives in the stock market, so I do often consider whether that would be a more logical career. What is the most common mistake new chess players make when trying to learn the game? What's a better way to get started on the path to improvement? I think the most common mistake new chess players make it that they are too impatient and want to know everything right away. Everything is a process and you need to not rush! Beyond that, I think just playing as much as you can, studying tactics and essentially trying to take in as much chess as you can, ESPECIALLY if you are young! Can you comment on the psychological aspect of the game, and how much mental strength plays a role? It seems as if some players almost use a sort of sorcery to psych out their opponent. Does that aspect exist at the top levels? In terms of the psychological aspect, mental strength is crucial. If you do not have absolute confidence and belief in yourself or are feeling insecure in any way, there tend to be dire consequences on the chess board. This will tend to affect both your calculation and evaluation assessments. My recent game against Carlsen had nothing to do with the psychological aspect. I just had a 1 in 100 hallucination. Many Reddit users thanked Nakamura for his thorough, genuine responses and for electing to answer the tough questions. Last night, in another somewhat rare public appearance, he took part in an event called “Nakamura’s Knockout,” a two-hour free-for-all hosted by Chess.com in which Nakamura took on a host of online challengers in games of speed chess (referred to as blitz and bullet in the chess world). It’s refreshing to see the country’s best player attempt to engage the chess-playing public more. 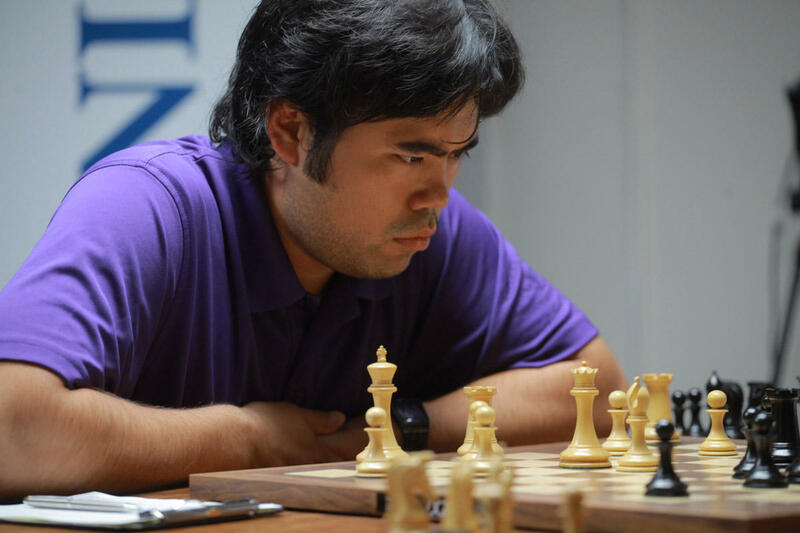 As the popularity of chess continues to grow in the U.S., we’re going to need a figurehead like Nakamura to help inspire the next generation.